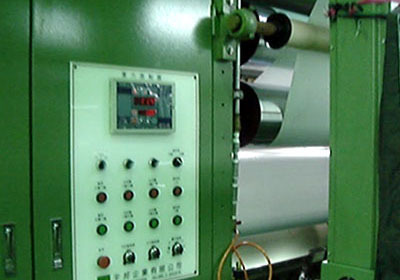 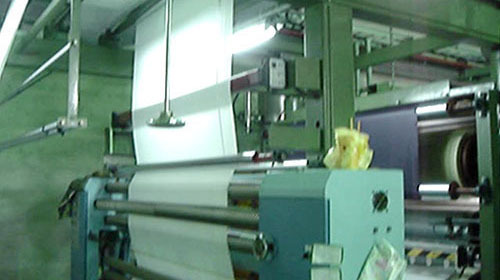 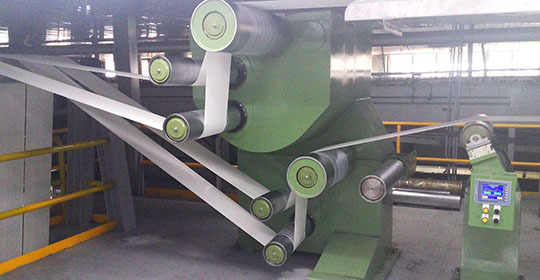 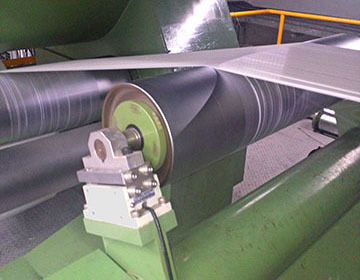 This Fabric Laminating Machine uses EUNTAY “ Tension Control System ” & “ Edge Position Control System ”. 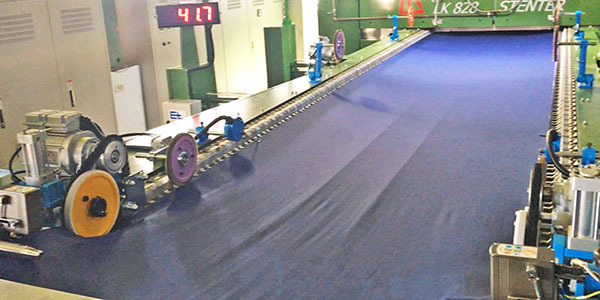 This Fabric Stenter Machine uses EUNTAY “Tension Control System ”& “ Edge Position Control System ”. 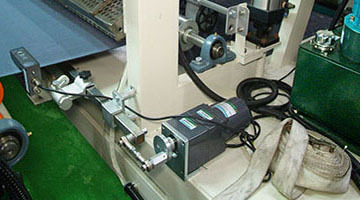 This Tow Collection Machine uses EUNTAY “Tension Control System ”. 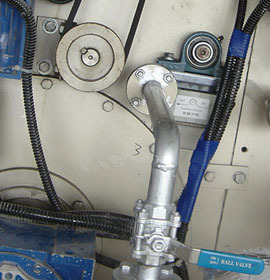 This Open Width Washing Machine uses EUNTAY “Tension Control System ”. 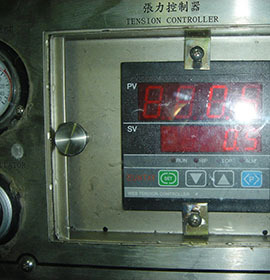 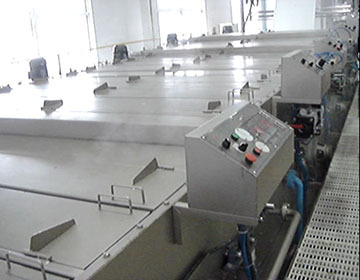 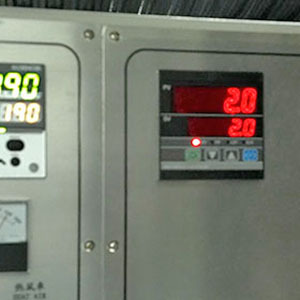 This Calendering Machine uses EUNTAY “ Tension Control System ”.